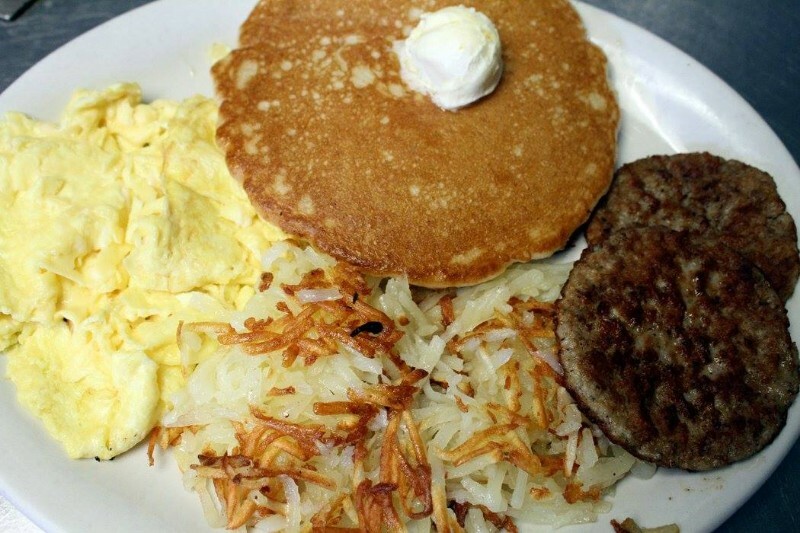 Grannys Lakeside Diner is best know around the Lakes as one of the best places to grab an awesome Breakfast! 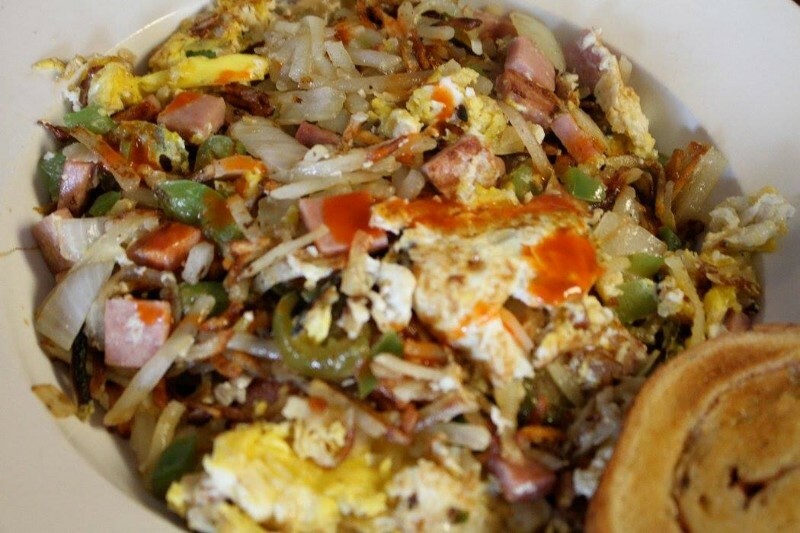 From Granny’s traditional biscuits and gravy to our HUGE Kitchen Sink Plates, Our dishes are something you will long remember! Grannys has a great selection of every kind of sandwich you can imagine. 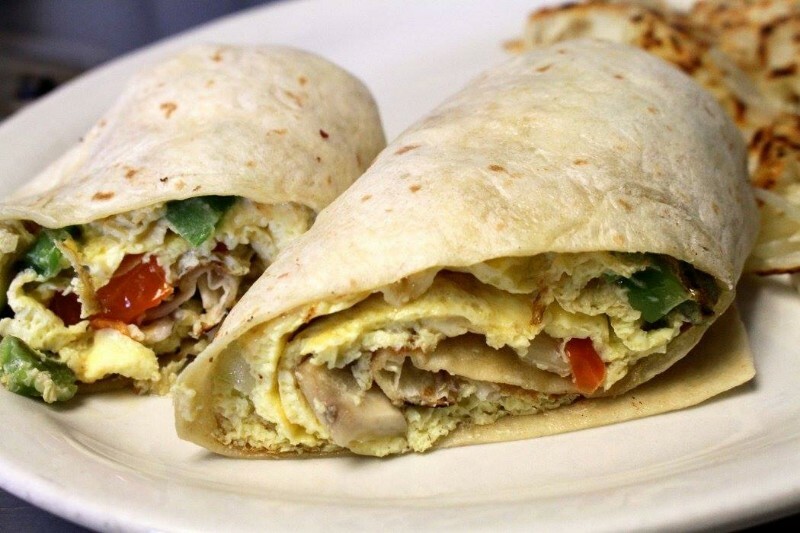 Burgers, BLT’s, Wraps, and more! 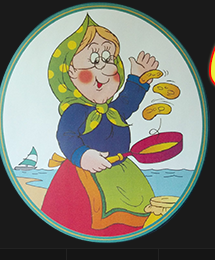 Hang-over Helper, Kitchen sink dishes, a large variety of pancakes, waffles, and omelettes done the way Granny used to do it! 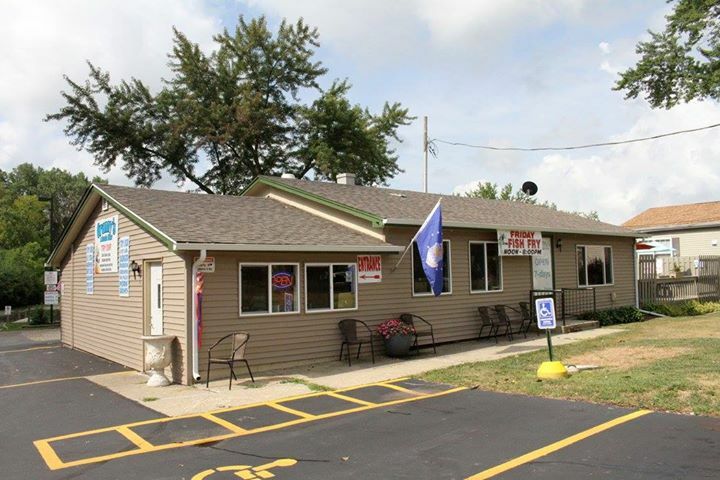 Granny’s is a Casual Diner with boat access at Spring Lake Marina, in Business since 2010. 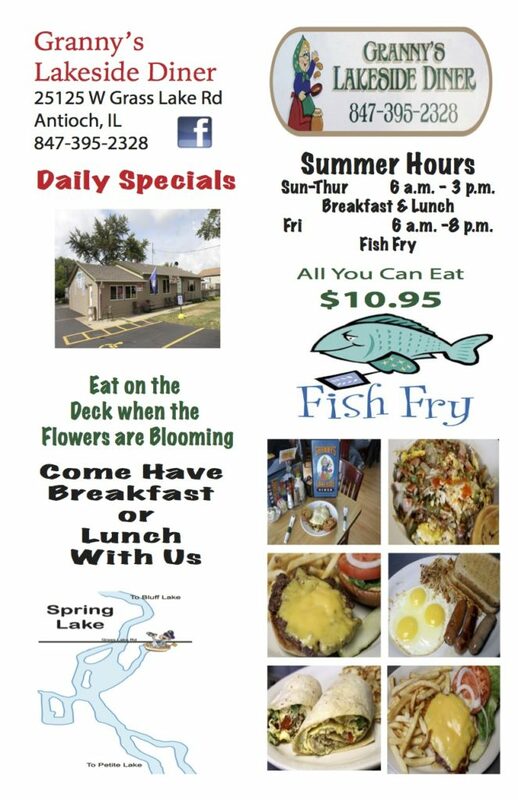 We feed a ton of boaters and water enthusiast every year, and they always come back for more. 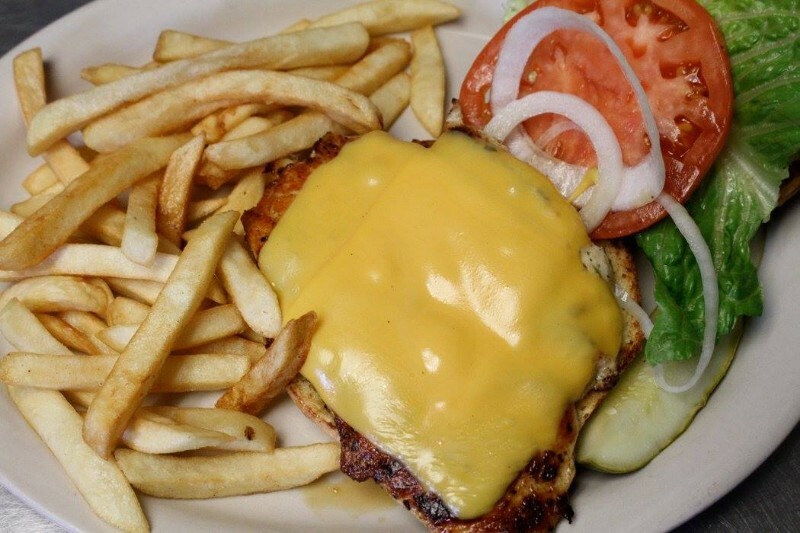 Granny’s believes in serving old-fashioned homestyle ingredients, cooked fresh by our awesome chefs, and served by our friendly waitstaff. So no matter if your a summer boater, Fall hunter or fisher, or just rambling thru the chain o lakes, stop in to try one of Granny’s original dishes and make us a regular on your favorites list! I ate too much but how could you not! My daughter and I went there at about 2pm yesterday and we both loved it. Took what my daughter couldn’t finish, French Crepes (which was most of it) and brought it home – wife loved it too! Seemed to be a decent amount of locals there – that’s a great sign!! !